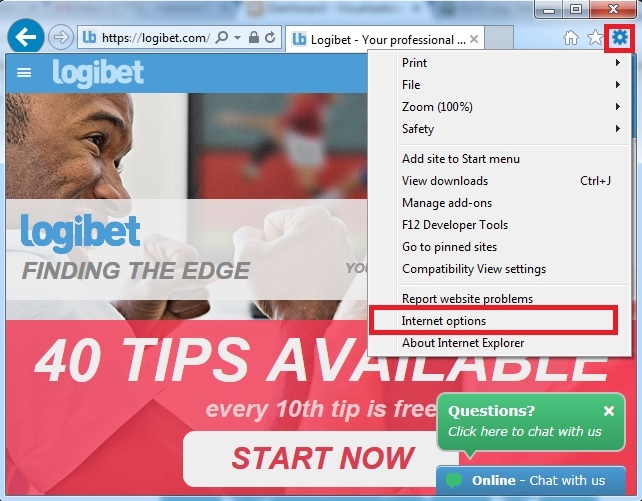 In order to make sure your account is tracked to Logibet, you need to make sure you don't have any cookies from the bookmaker in your browser. 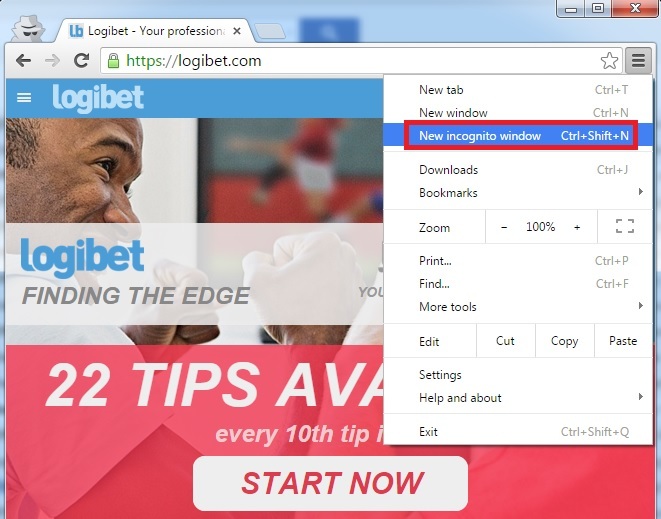 The easiest way to do this this if you open a New Incognito Window as seen below or with the Ctrl+Shift+N combination. 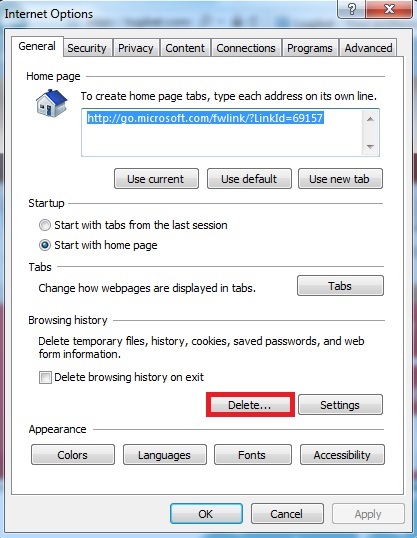 Step 1: Click on the "Customize and control Google Chrome" icon on the top right corner of the window, then select "Settings" from the drop-down list. 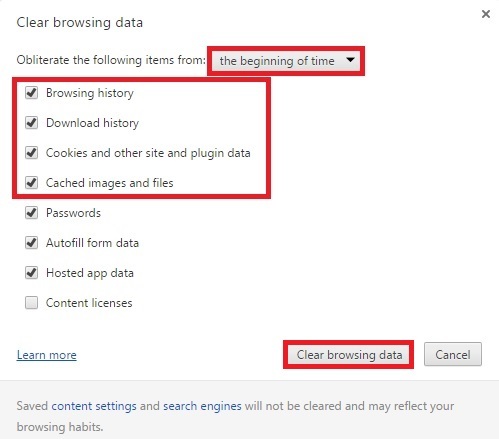 Step 2: On the opening page, click on "History" then on "Clear browsing data"
Step 3: At the "Obliterate the following items from:" option, select "the beginning of time". 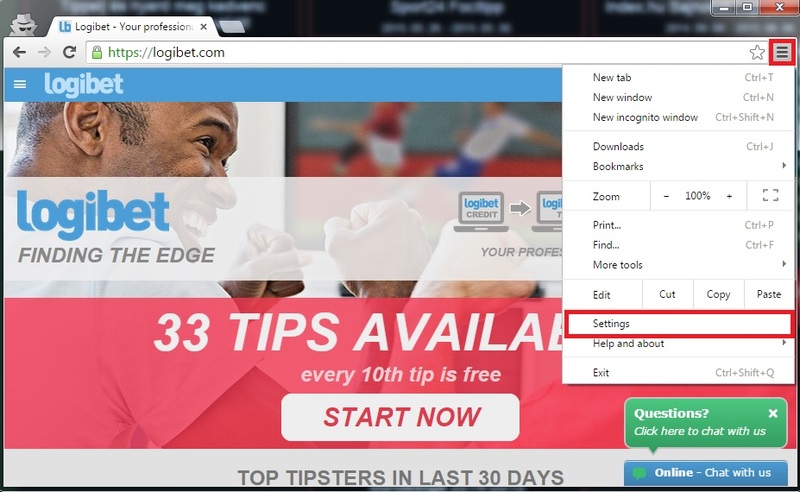 Make sure you have selected the first four options, then click "Clear browsing data"
The easiest way to do this this if you open a New Private Window as seen below or with the Ctrl+Shift+P combination. 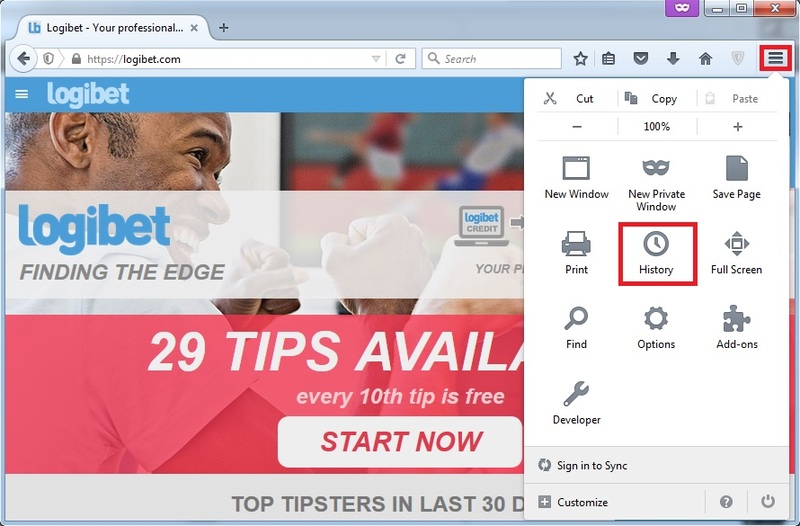 Step 1: Click on the "Open menu" icon in the top right corner, then select "History". 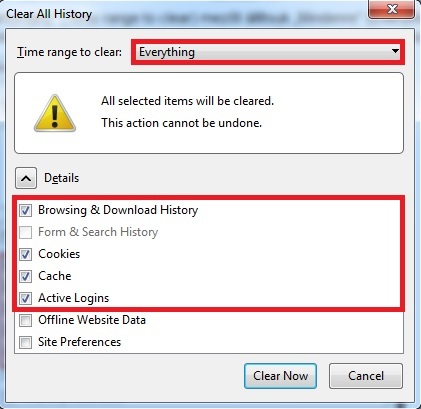 Step 2: Click on "Clear recent history"
Step 3: At the "Time range to clear" option, select "Everything", make sure to select the first five options, then click "Clear now". 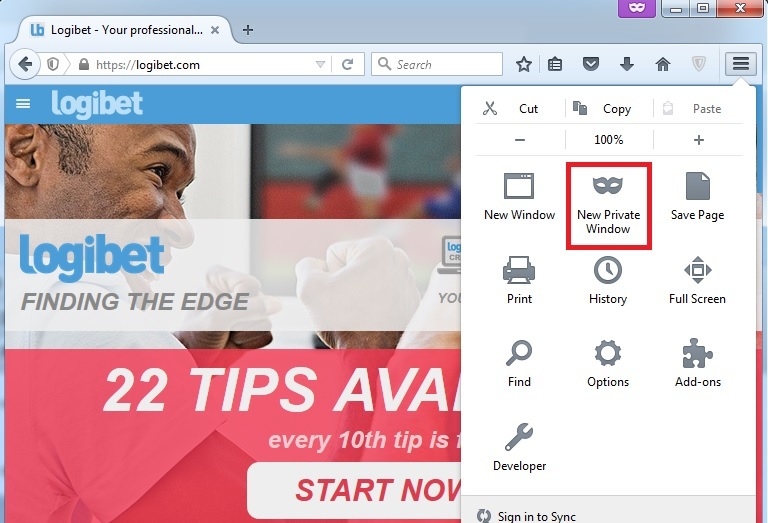 The easiest way to do this this if you open an InPrivate Browsing window as seen below or with the Ctrl+Shift+P combination. 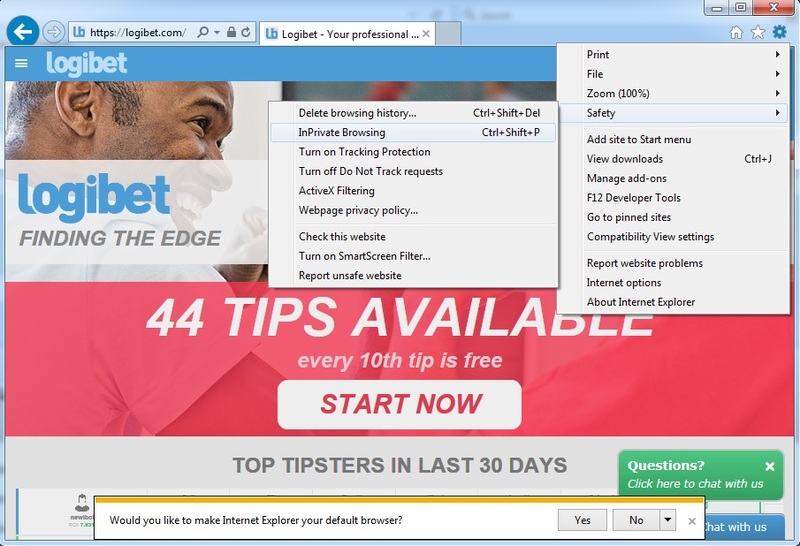 Step 1: Click on the Settings icon in the top right corner of the window, then select "Internet options" from the drop-down list. 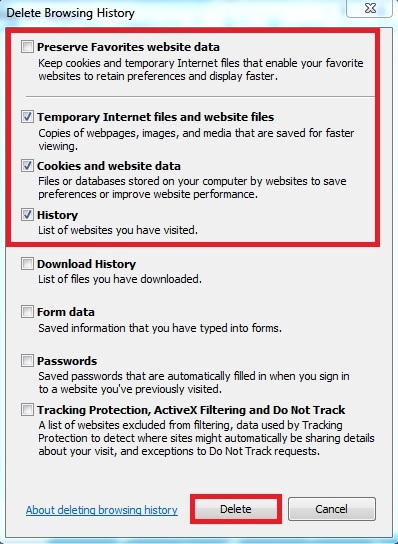 Step 2: On the "General" page of the menu, search for "Browsing history" then click on "Delete..."
Step 3: Make sure to select "Temporary Internet files and website files", "Cookies and website data" and "History". You might want to de-select "Preserve Favorites website data" to make sure everything gets deleted. After this, click on delete. By clicking on the link, you have opened the homepage of Skrill. 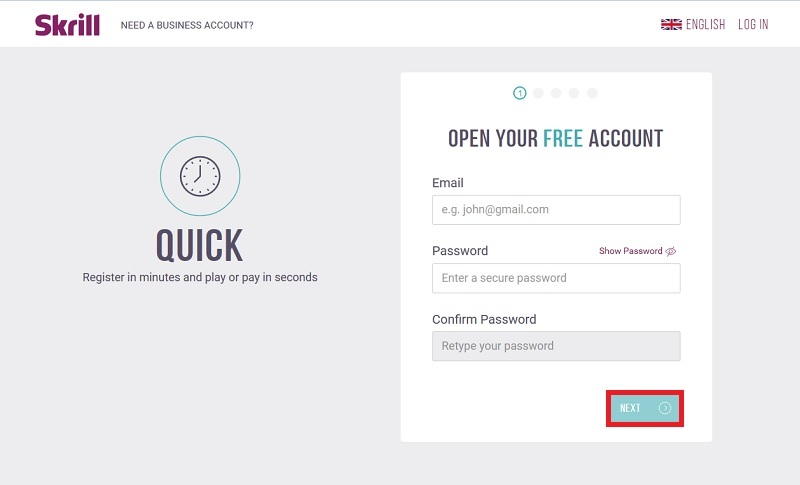 Click on "Open a free account" in the middle of the screen. You can complete the registration process in 5 steps. 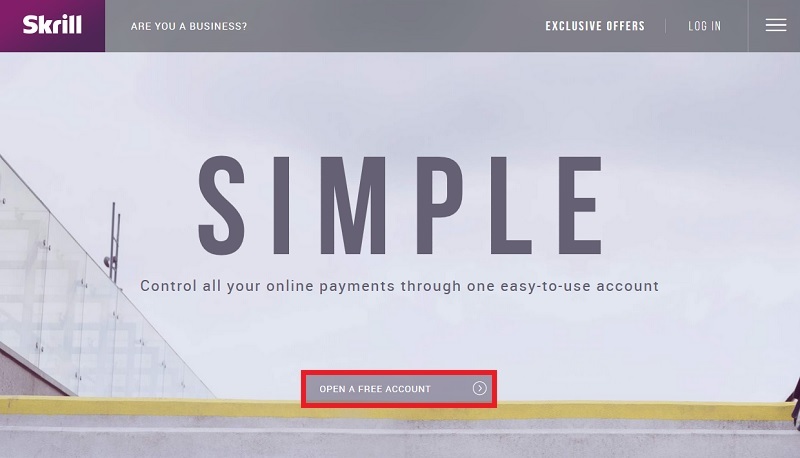 After these steps are complete, your account is created. 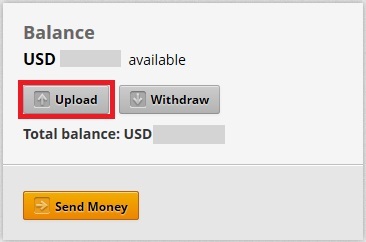 After you have created your account, you can fund it immediately. You just need to click on "Upload" on the right side of the main screen. You have a number of options to fund your account with. 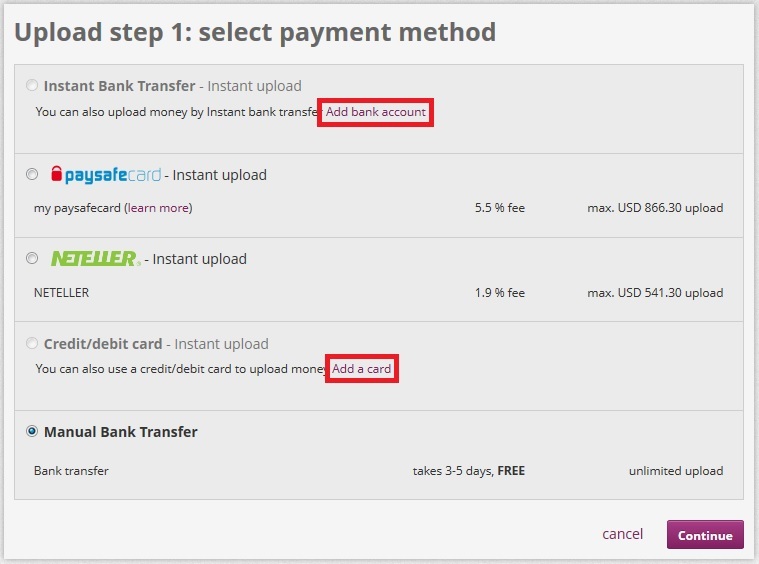 You can immediately use Neteller, Paysafecard or Manual Bank Transfer, but in order to deposit using Instant Bank Transfer or Credit/Debit Cards, you need to first add your bank account or card. This serves also as a verification of your identity.